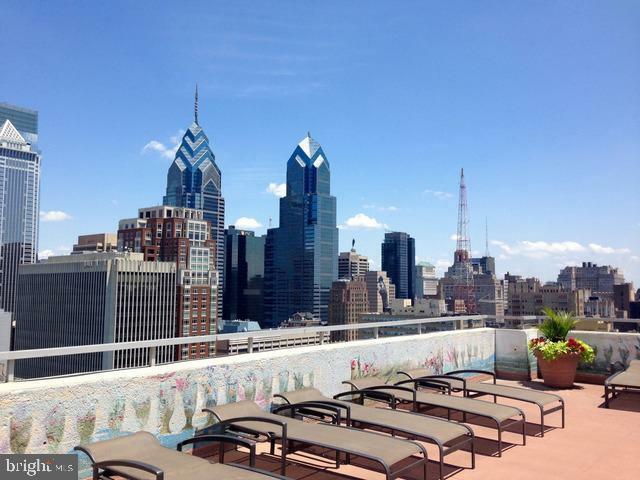 RITTENHOUSE DOORMAN CONDO: The perfect Rittenhouse Spot! 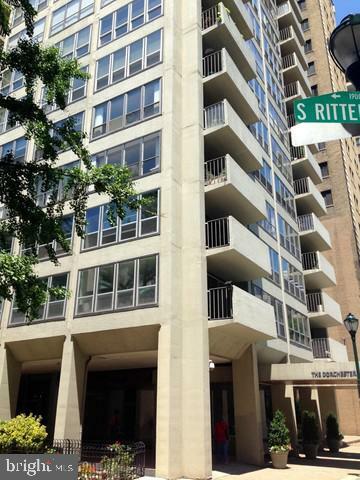 Residence 2107 is a junior 1 bedroom located on the 21st floor with great south light and is located in Rittenhouse Square, one of the city's most sought-after neighborhoods. The large 17 x 12 living room gives enough room for separate living and dining areas. 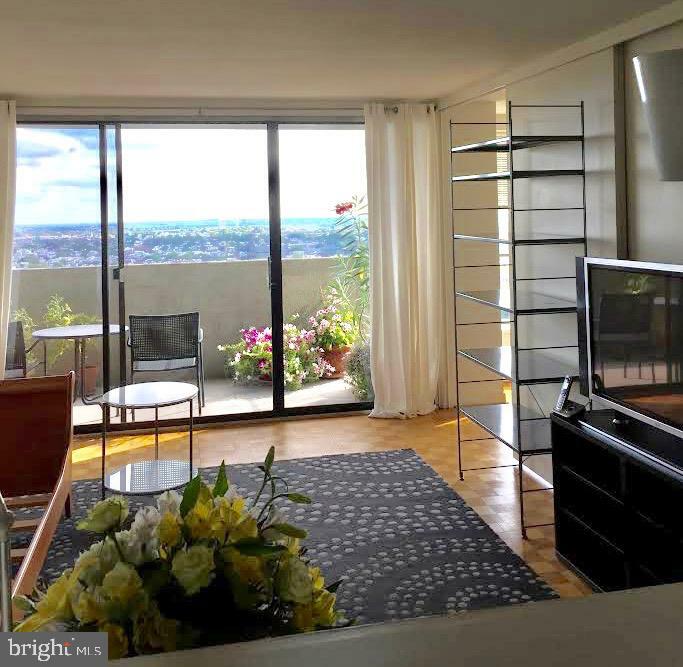 See yourself sitting on your private terrace overlooking the city and enjoying the city lights. The kitchen is spacious, and separate from the living area. 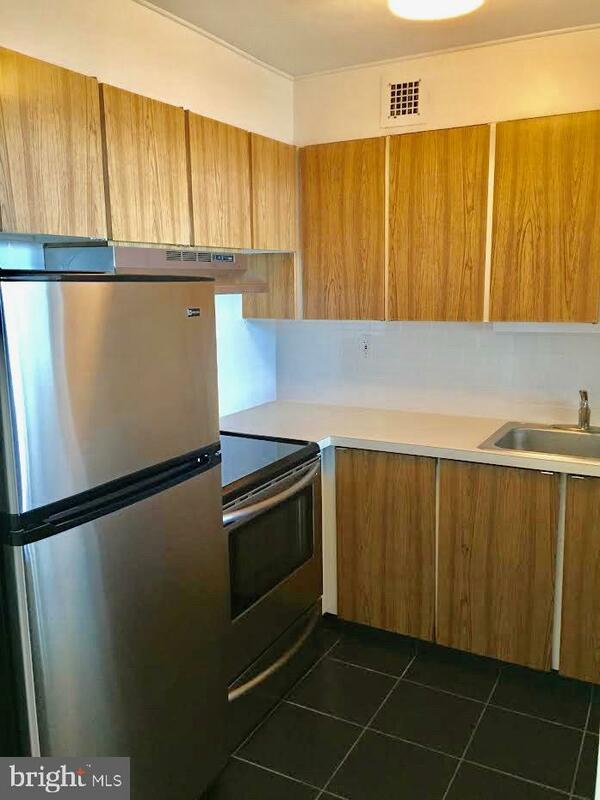 It features full size stainless steel appliances and abundant cabinet storage throughout. Sliding doors separate the bedroom from the living room. 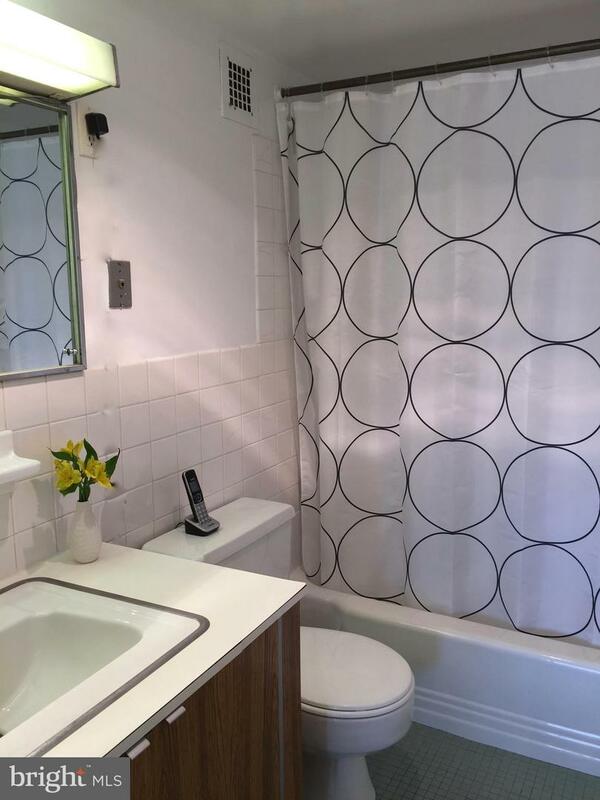 There is a closet in the bedroom and the bathroom is handsome with tile and attractive fixtures. Hardwood floors are found throughout the property. 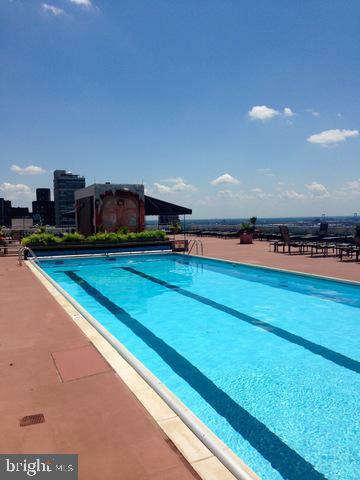 The Dorchester is an elevator building with a on site staff, garage (waiting list) and VERY LOW MAINTENANCE. Sorry, no pets allowed. 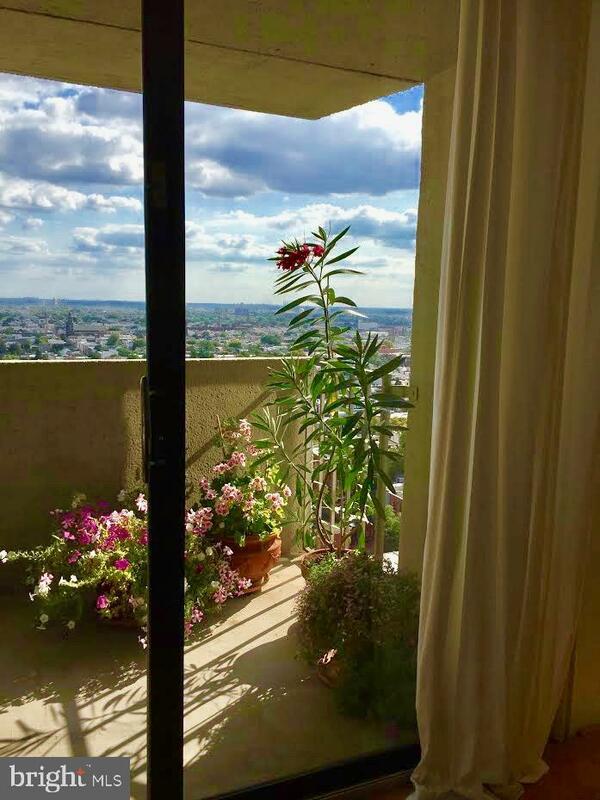 Residents of The Dorchester enjoy a 24 hour doorman, valet parking below the building, fitness center and seasonal rooftop pool. 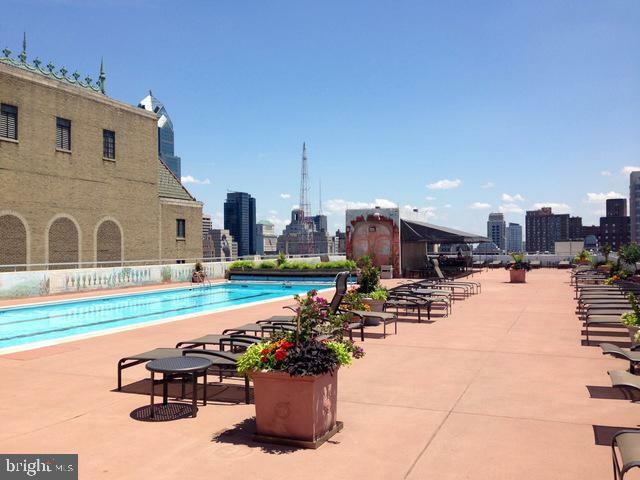 Convenient to 30th St trains, restaurants, shopping and museums this makes for the perfect spot to call home. The property is leased until June 30th, 2019.